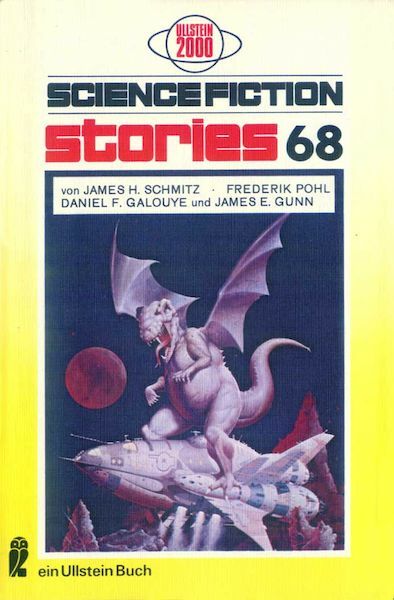 First German edition (not explicitly stated). The copyright of the translation is assigned for the year 1977 to the publisher. "Printed in Germany 1977" and "Ullstein Buch Nr. 3351" is stated on the copyright page. Month of publication from Science Fiction Times #140. The last page of the final item (p. 125) is unnumbered. The cover art is not credited, the artist could be determined by the cover's parent title.